Roof repair is preferred for most homeowners who do not want the expense of replacement. And while repairs suffice for some roof problems, there are other times when replacing the roof is the best option. The five signs below are some of the most common that indicate that you need a new roof. If you ignore these signs, the condition of your roof will only worsen and may cause damage to the structure of your home and any belongings in your attic. Call a professional roofer and get the new roof that protects your home instead. Do not waste money making roof repairs when the cash is better spent towards the cost of a new roof. Know when enough is enough and stop throwing all of your money into expensive repairs. If you need to hire a roofer for repairs more than once per year, it is worth replacing the roof. Are there brown circles on the ceiling? Is water leaking into the home when it rains? If your roof is no longer capable of keeping the rain out of your home, chances are you need a new roof. A home inspector can advise you about whether it is an isolated leak that could be fixed, or if it is time to replace the roof altogether. If you go into the attic during the day and see light shining through the roof, this means you might need a new roof. When daylight breaks through, it is often the result of moisture breaking down the roofing materials which leaves your home vulnerable to water damage. If your roof is 15+ years old or older, it may be time to replace. Typically, the asphalt shingles roof provides 15-20 years of usage, with proper care and maintenance. If your roof is nearing this age or older, it is safe to say that a roof replacement could be one of the best things that you do to protect your home. Asphalt shingles are the most commonly used roofing material for homes. They are durable, tough, and affordable, though many different problems can interfere with their durability, including the climate and frequency of extreme weather. If you begin to see granules in your gutters or missing shingles, it is usually a sign that a new roof is needed. 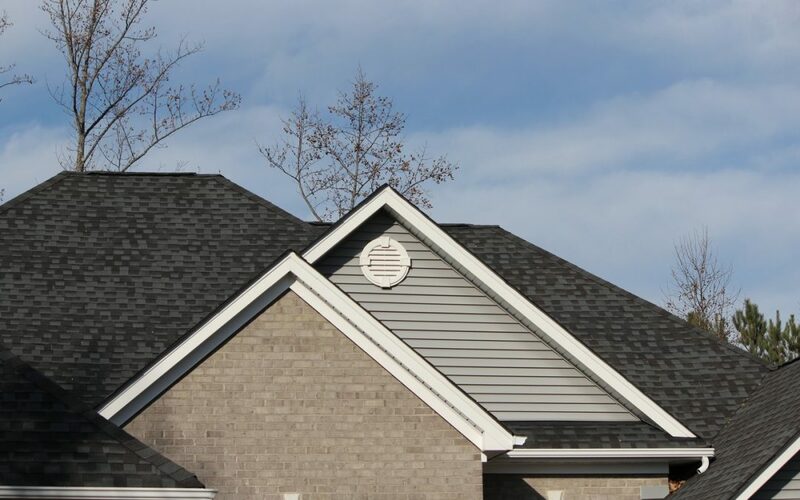 The five signs that you need a new roof listed above are just a few that indicate it is time to call a professional to talk about a replacement roof for your home. The sooner you replace the roof, the sooner you can enjoy the protection and comfort this part of the home provides and know your family is safe and sound. Keep in mind that if you need a new roof because of a weather event, your homeowners’ insurance might cover it. MN Pro Home Inspections serves the Twin Cities and Western Wisconsin with home inspection services. Contact us to schedule your inspection.